Addiction often occurs when you desire to end an urge, hunger, or appetite—because such a desire will only feed the urge, hunger, or appetite. 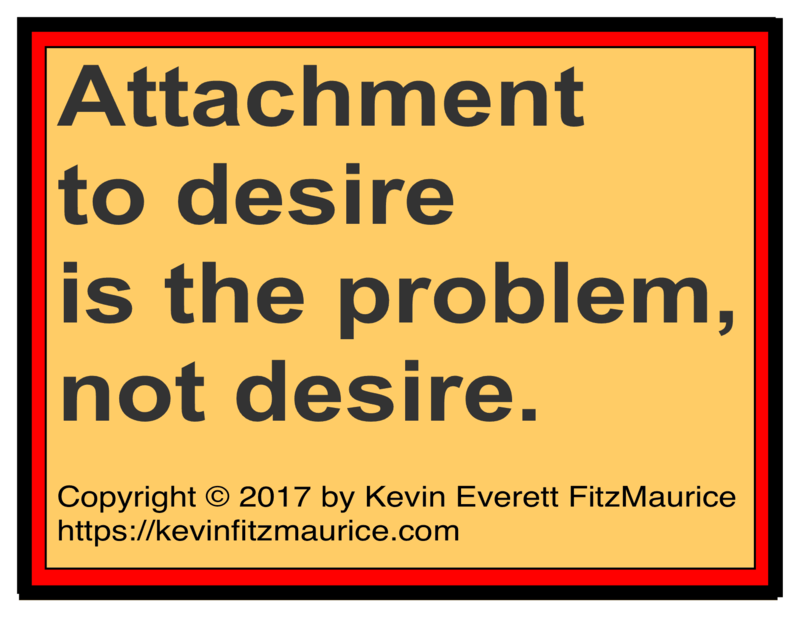 Desire versus desire feeds both desires. To understand how a desire to end something can cause an addiction to it over time, read Not. Addiction occurs when you seek to control or change pain with pleasure. A distraction that you normally use to get away from your pain for a while will turn into an addiction once you start to use that distraction to fix the pain rather than to just avoid or escape the pain. A distraction such as Internet surfing, shopping, eating, drinking, sexing, drugging, gambling, smoking, working, coffee drinking, etc., can work to avoid or escape pain for a while. While you might certainly be abusing or misusing an activity at that point, merely using an activity to escape or avoid pain will not lead to an addiction. However, if you take that same behavior and use it to fix, solve, control, or change your pain—then that behavior or activity will become an addiction. This crucial distinction needs to be understood in concrete or practical terms. If you carry your pain into the activity, then that is a sign that that activity is or will likely become an addiction. If you leave your pain behind when you use that activity, then that is a sign that you are using that activity to cope with pain by distracting yourself from it. While the activity may still be unhealthy, it is not an addiction at that point but only a coping strategy. It is a known fact that if you let a horse, it will eat itself to death. When a horse is eating itself to death, the horse is getting both pleasure and pain signals. The pain signals from its swollen belly eventually become stronger than the pleasure signals from its tongue. However, the horse tries to fix the pain with the pleasure and so compulsively eats until it drops dead. This is also seen in birds who gorge themselves on insects when there is, for example, a plague of locusts. The horse and birds are using the cause of the pain as the cure for the pain so die. In much the same way, the addict eventually winds up leading a miserable life yet still continues to use the drug or behavior that is causing the miserable life as the cure. A distraction is just that when you use it to escape or avoid pain for a while. This is a useful coping strategy that we all use and need sometimes. Clearly, it is not a great strategy in that distraction does not remove the pain. Distraction merely serves to give us a break from the pain for awhile. However, when you use a distraction to somehow modify a pain, then that distraction will become an addiction. Addiction is when you try to fix pain with pleasure.